Musicoin Mobile App Public Beta Testing Program is now launched! 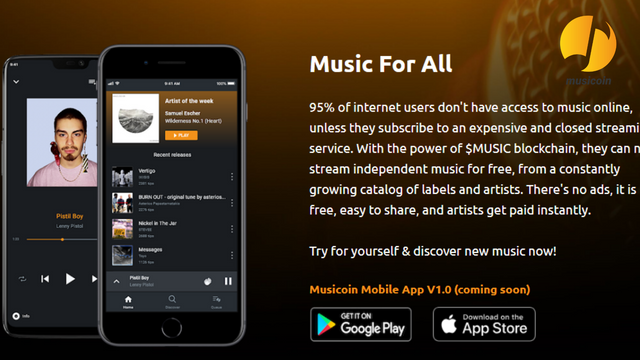 Finally, the Blockchain Music streaming platform Musicoin has released it’s new Mobile Desktop App for Android and IOS. Since February of 2017, Musicoin, the world’s first blockchain-powered music streaming platform, offering the most (PPP) Pay-Per-Play at $0.01 a Stream which places it as the best payout in the industry. Musicoin currently hosts over 32,000 original tracks from over 5,000 independent musicians has been a web-only experience. Today I can share with you that we are one step closer to the official release of the Musicoin Mobile Application which is currently under intensive development alongside updates to the web platform user experience. The Musicoin app offers listeners and musicians alike new ways to discover music and interact with artists — whether at home, in a park, or while taking a road trip. 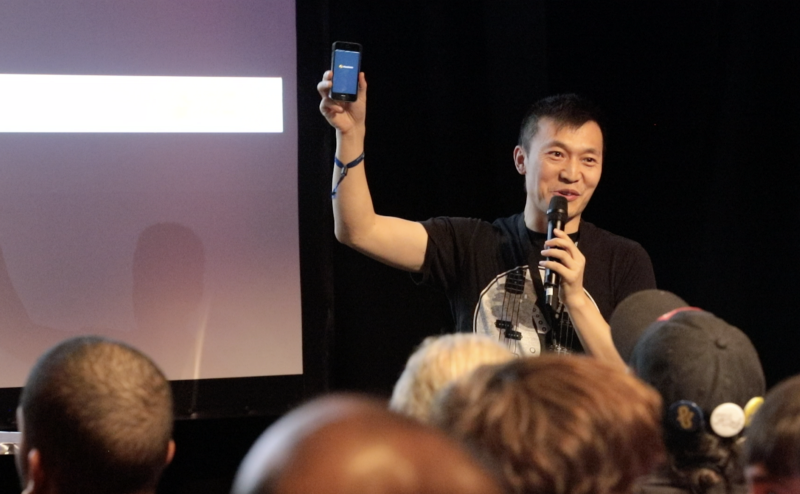 Musicoin, the platform’s proprietary cryptocurrency.